On September 25, 2018, about 1800 hours universal coordinated time, a Robinson R44 II helicopter, Canadian registration C-GMCT, impacted terrain while diverting due to deteriorating weather conditions near the Toronto/Buttonville Municipal Airport (CYKZ), Buttonville, Ontario, Canada. The pilot was fatally injured. The flight departed from the North Bay Airport (CYYB), North Bay, Ontario, Canada. The intended destination was CYKZ. The accident investigation is under the jurisdiction and control of the Transportation Safety Board of Canada (TSB). This report is solely for informational purposes and contains only information provided by the government of Canada. 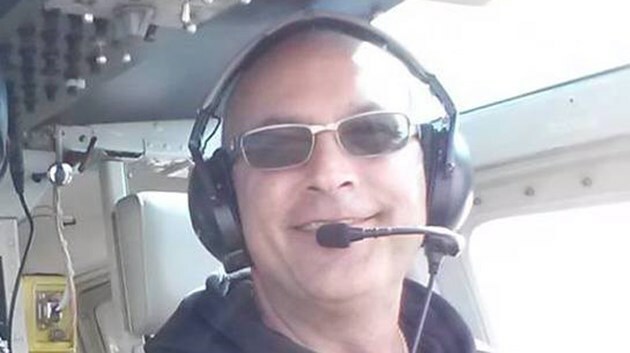 CTV News has learned the name of the helicopter pilot who was killed in a crash north of Toronto Tuesday afternoon. The chopper was from Essential Helicopters in North Bay, and the pilot lost was Jim Armstrong, originally from Sudbury. Armstrong is being remembered by colleagues and friends in the pilot community Wednesday. He was also a lead instructor in Canadore College aviation program. "We are deeply saddened to have lost a long-time friend, colleague, and experienced pilot. We would like to thank all who have reached out to us to offer support. Ours is an amazing industry." Police in York Region, North of Toronto say there's been a fatal crash of a helicopter in the Stouffville area. It had left North Bay Tuesday afternoon headed for Buttonville airport in Markham. York Regional Police Const. 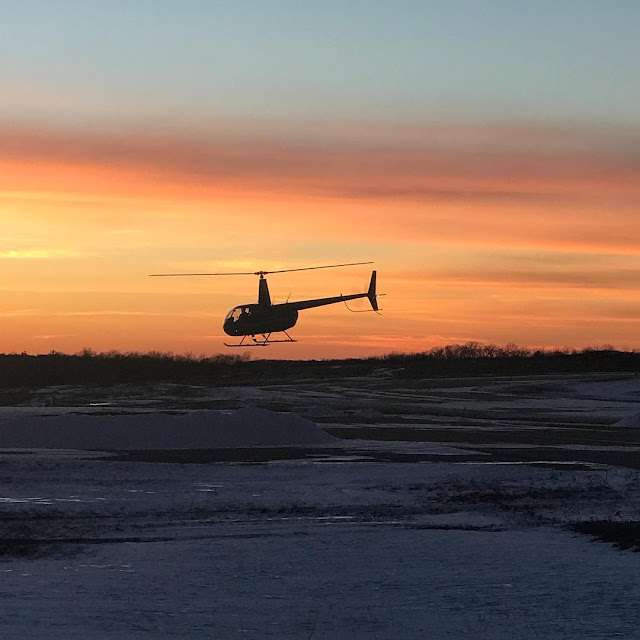 Laura Nicolle said that a search began for the small helicopter around 2:55 pm after it experienced “a technical difficulty” and lost contact with the airport. The helicopter was found near Warden Avenue and Aurora Road in Whitchurch-Stouffville. Nicolle said that it appears as though the helicopter made a hard landing and crashed into the area. The helicopter pilot has been pronounced dead at the scene. Investigators believe the pilot was the lone occupant of the helicopter. "It's been confirmed one of our aircraft and one of our senior pilots were involved in a crash. And we're working with the Transportation Safety Board and Transport Canada at this time." Police say the pilot was the lone occupant and the helicopter company will not release the identity of the pilot, nor confirm where they are from. Police have shut down the area of Warden Avenue between St. Johns Sideroad and Aurora Road because the helicopter was located somewhere in a forested area here, and the transportation safety board wants the perimeter secured as it investigates. We have unconfirmed reports that the helicopter involved was a Robinson R44ii. The Transportation Safety Board of Canada has sent a team of investigators to the scene of the crash. 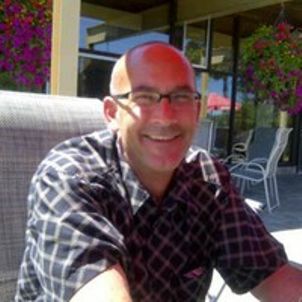 A pilot formerly from Sudbury died in a helicopter crash north of Toronto on Sept. 25. Jim Armstrong's helicopter crashed in the Stouffville area. He was a pilot for Essential Helicopters in North Bay, which confirmed the crash on its Facebook page. He worked at Essential Helicopters in North Bay since 2010 and has been a helicopter pilot since 1998. Friends of Armstrong began mourning his death as early as Tuesday night. “So devastated!!! !...my longtime friend Jim Armstrong was in a tragic helicopter accident today,” said Tamara Hyland on Facebook Tuesday night. Other friends say they will remember Armstrong for his smile and contagious laugh. There will be a celebration of life in Sudbury on Sunday Sept. 30 from 1-4 p.m. It will be held at the Ambassador Hotel at the corner of Falconbridge Road and The Kingsway. “Bring your stories and memories of an amazing person,” stated another post on Essential Helicopter's Facebook page. Essential is a helicopter pilot flight-training program with Canadore College. Armstrong reportedly left North Bay at 1:30 p.m. for Buttonville Airport, but around 2:30 p.m. on Tuesday afternoon the helicopter went down in a rural area of Whitchurch-Stouffville north of Toronto, after York Regional Police say the helicopter lost contact with the Buttonville Airport based in Markham.